In these turbulent times, with budget strings being tightened ever tighter, outsourcing is fast becoming the preferred model among businesses looking to focus on their core competencies as well as reduce business costs, decrease staff salaries and improve the efficiency and effectiveness of their business. In highly industrialized countries, costs of wages and of facilities can be high, and companies may pay a fraction of this price elsewhere, while still employing workers who are just as skilled. For companies looking to cut expenses, staff costs, office space etc, Outsourcing can be a viable means of accomplishing this, while still allowing a company to pay for more expensive employees in the country in which it was established, to handle the more important aspects of the business. Many big companies as well as SME’s are more frequently outsourcing work to offshore destinations like India, China and the Philippines in order to reduce their overall business costs. Many businesses have a combination of local employees and outsourced employees. Outsource to India today in 3 simple steps and you could be working with your outsourced virtual team within 2 weeks. a UK company with offshore offices. Speak to an Advisor in UK to organise your outsourcing today. To ensure smooth operation of the business, a team ready to be committed and be paid proportionally to their qualification and specialization is needed. This can be very costly to the business owner however; these costs may be largely reduced or even excluded from the start, if the companies choose to outsource these services to a company like Staff India. 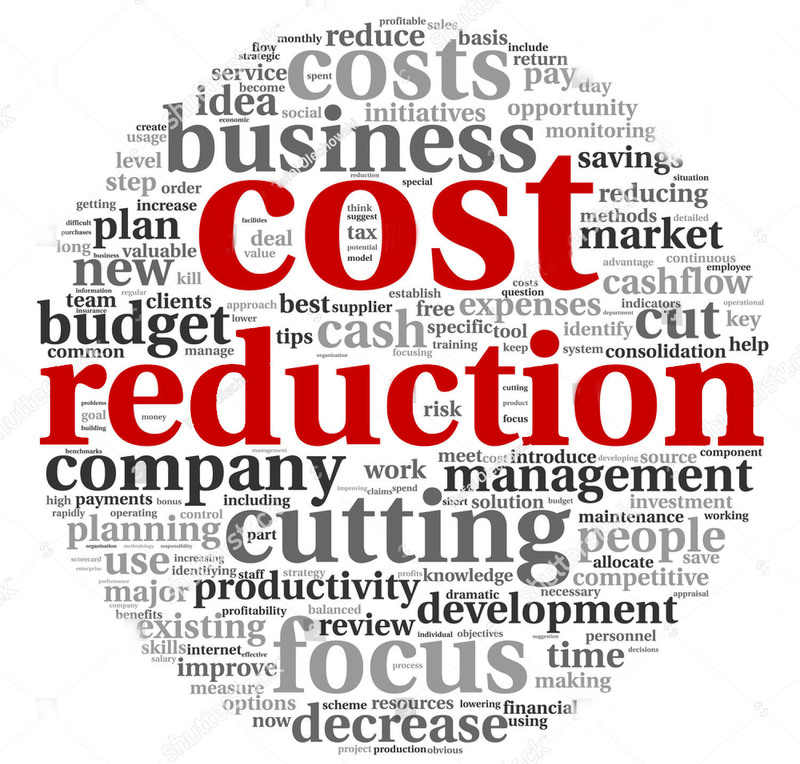 By choosing to outsource these services with us, these costs can be reduced or even totally eliminated. Outsourcing with Staff India allows you to concentrate on what they do best, be more flexible and manage growth effectively. 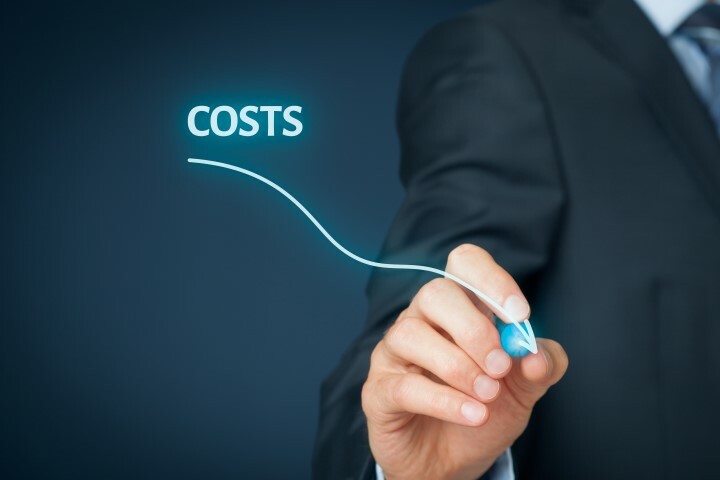 If managed successfully, outsourcing can help reduce business costs tremendously whilst also making effective use of outside expertise and technologies. Today many SME's are hiring virtual employees from us. We provide staff to work remotely from our offices around the world for your company. You can employ a person to work full time for you from only £299 salary per month. You can replace Administrators, Marketing staff and many other jobs by hiring the equivalent employee from our office abroad. Employees work from our offices around the world so you do not incur overheads. Employees work Full Time solely for your company during the contract period. You can communicate instantly via email and Skype for FREE. You can do video calling for FREE. It is just like having your own employee in your office. Here are just of the work you can outsource to India with Staff India. If you can't find what you are looking for, get in touch for friendly advice. Outsource your data entry work, or hire data entry agents. Web developers with skills in PHP, Wordpress, Joomla, ASP.NET and more. Outsoure all our back office work. Data processing, invoice processing, routine admin work and more. IT Support for your business or for your customers. Build your team. Outsource your help desk to our technical agents. 24hr call center services Build your own dedicated team of agents. Outsource your email customer support and Online web chat. Can't find what you're looking for? Send a question now.